A logo for our Ragnar relay team. 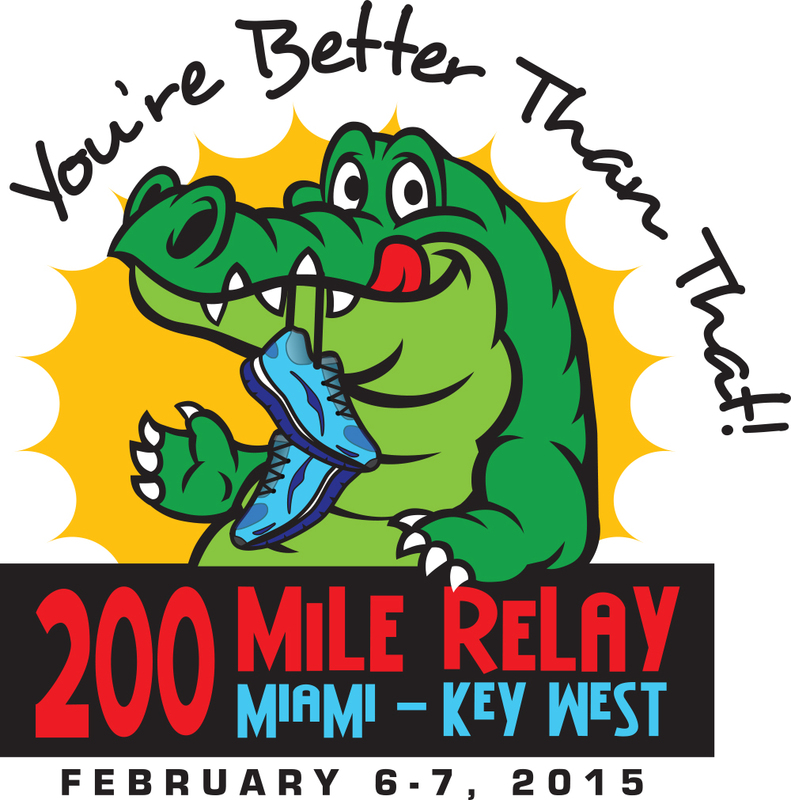 A group of 12 of us ran 200 miles from Miami to Key West in shifts overnight. The race to 36 hours or so.